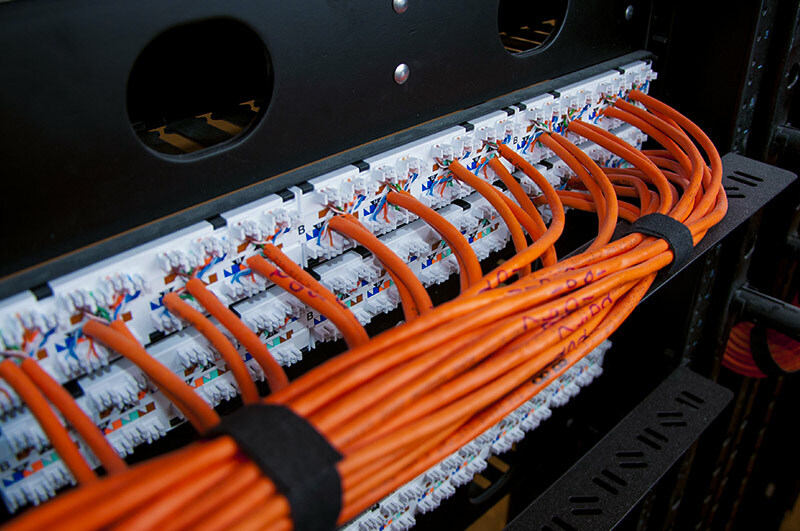 We’re a one-stop vendor for all of your data and structured cabling. Office suites, data risers, inside plant, outside plant, carrier backbone. We are a one-stop vendor for data installation. Network design, structured cable, conduit, and terminations. We can install or upgrade your business WAP system. Cisco Aiornet and Ubiquiti Unifi specialists. We are a Panduit certified vendor. All installs are cable tested, verified and come with a Panduit 15 year warranty. Panduit certified Cat6, Cat6A, Cat7 cabling. Single Mode Fiber (SMF), Multimode Fiber (MMF). 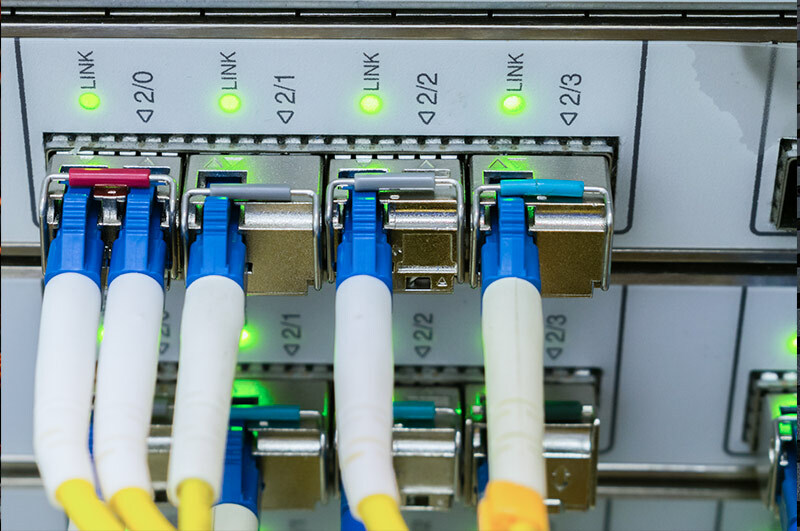 10G office suite networking and data risers. 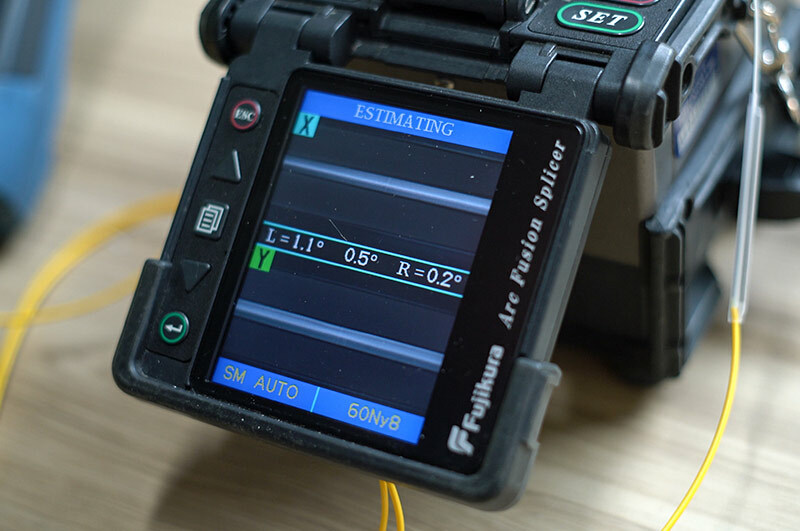 Specialists in fiber optics splicing and testing. Carrier backbone and in suite. 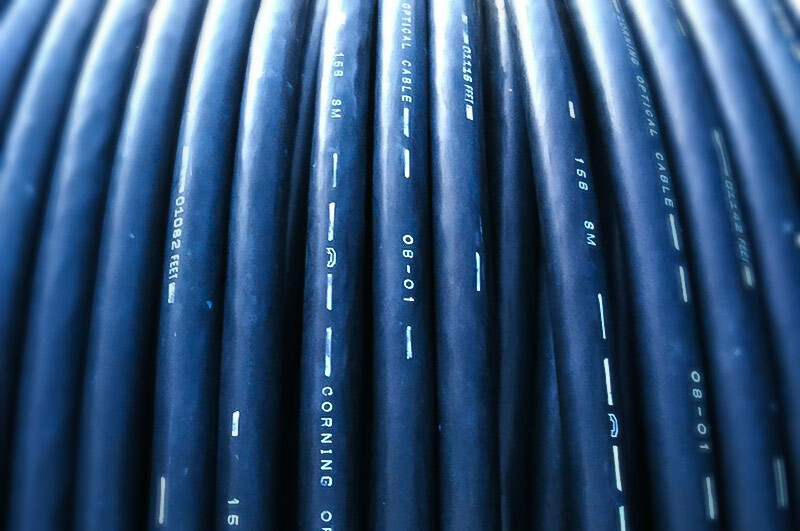 We certify speed and latency on all data cable installs. 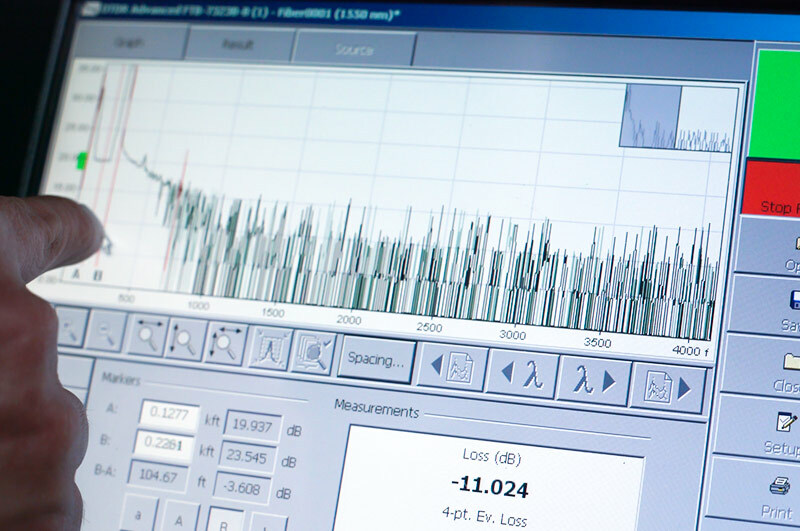 Printed results available for all network installations. Tests for length, wiremap, attenuation, NEXT, DC loop resistance, and return loss. 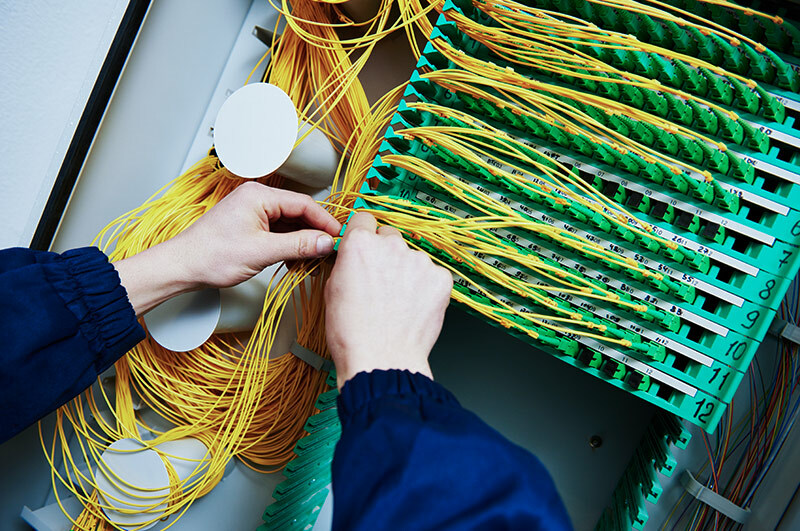 Guarantees cabling system quality and compliance to industry standards.